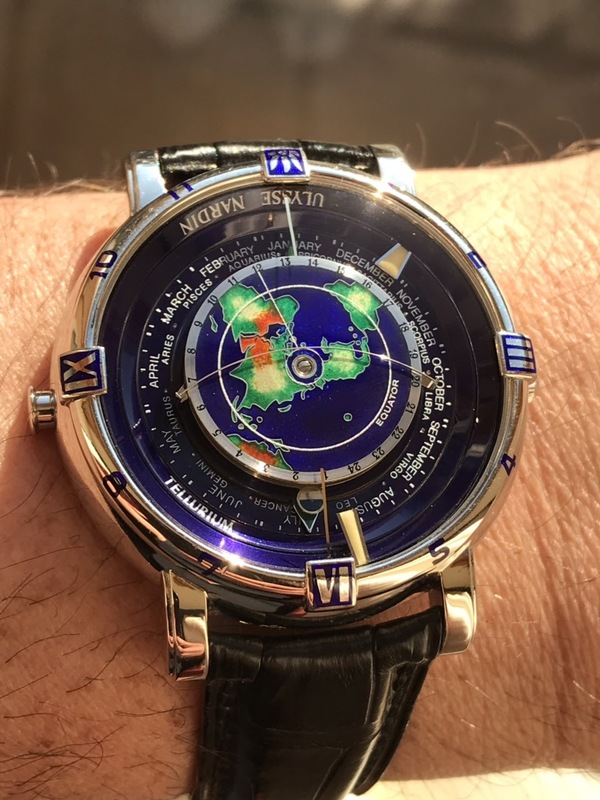 Ulysse Nardin - Tellurium - today is a lunar eclipse! Tellurium - today is a lunar eclipse! Perfect alignment of dragon hand and full moon at 6 o’clock. It is an amazing piece. Quick description of some of the functions. 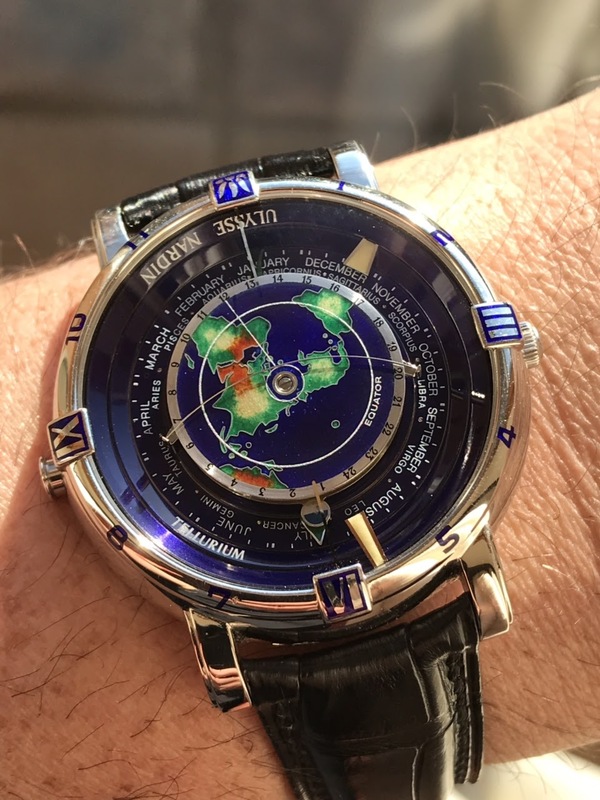 Thank you for this concise description of the function of this marvellous watch. There is a superb book written by Marcus Hanke that explains the working of all 3 pieces in the Trilogy of Time. 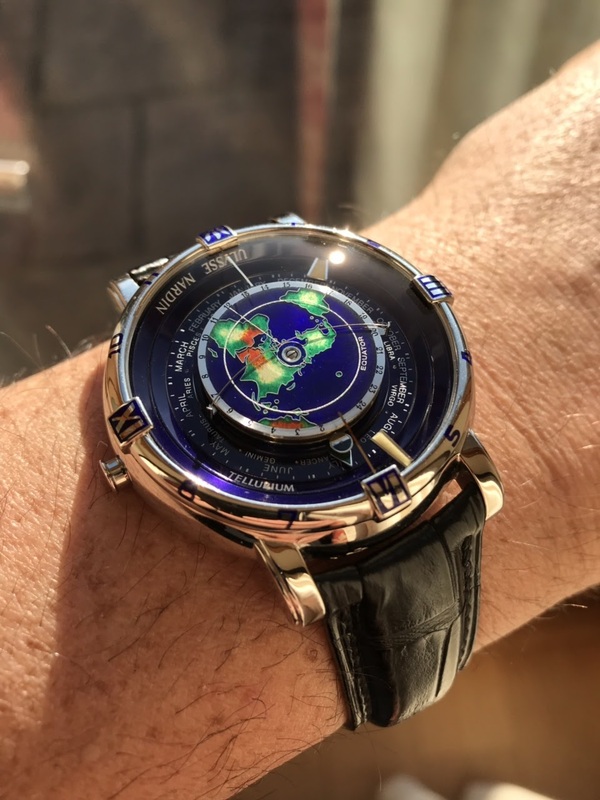 This is sill available to order from Ulysse Nardin. Here is link to the online pdf of the book. I’m not sure I’m understanding everything on first read, I think I need to reread a few more times to get it. 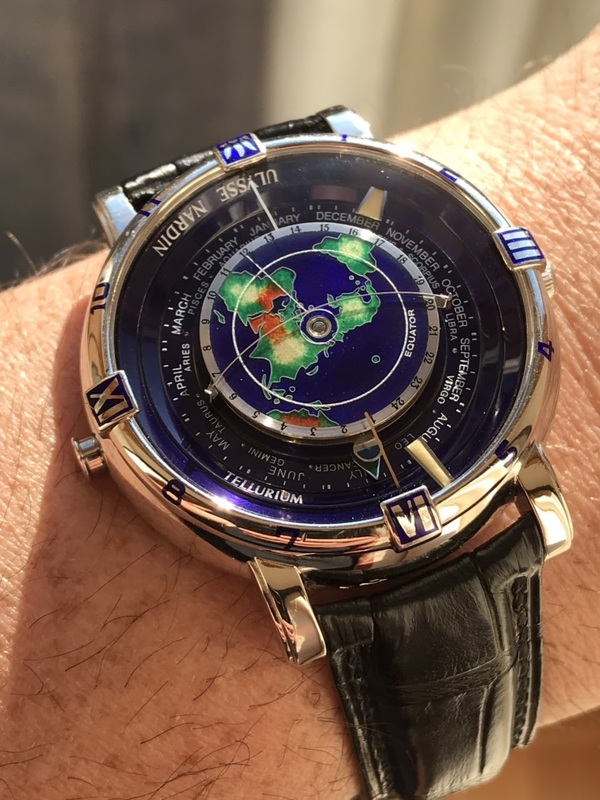 Amazing watch. Russell, this is my most fav. From the Trilogy set. superb and unbelievably complicated ! 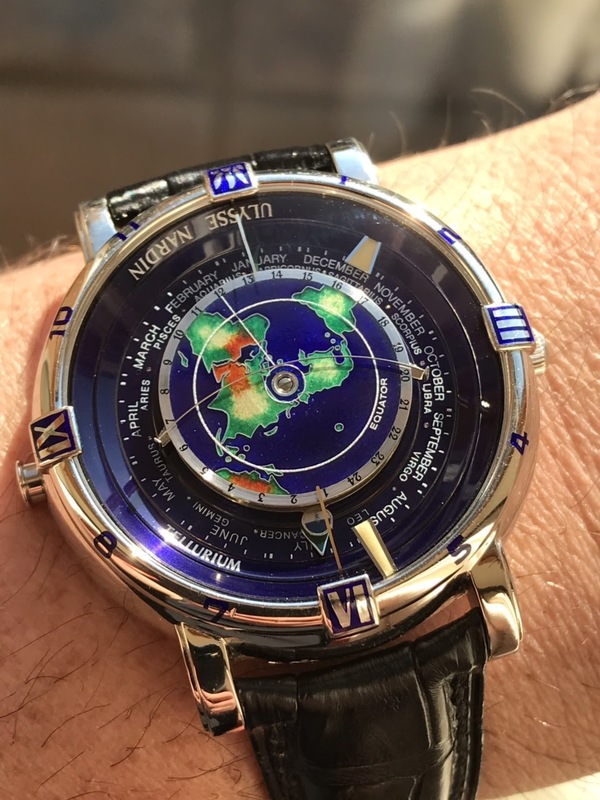 How could someone even think about conceiving such an astronomical instrument on the wrist ?? 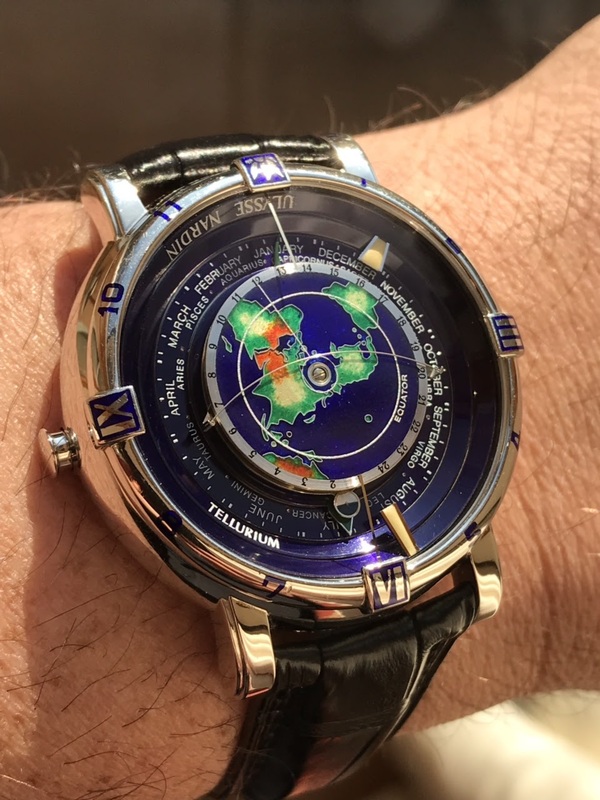 What is great to understand is how the Planetarium and Tellurium work together.